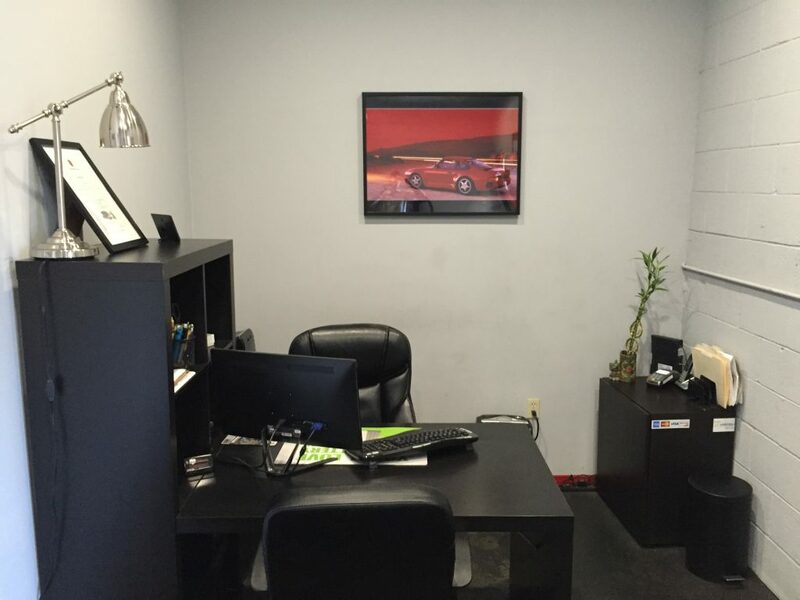 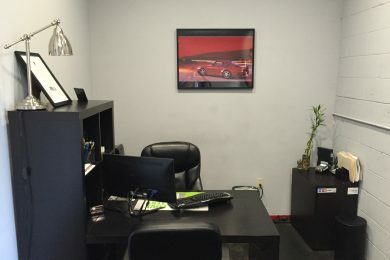 HD Motorwerks was formed by a couple of Porsche enthusiasts who simply wanted to have a place to work on their cars and provide the same level of passionate care and high quality service to other discriminating Porsche owners at affordable rates. 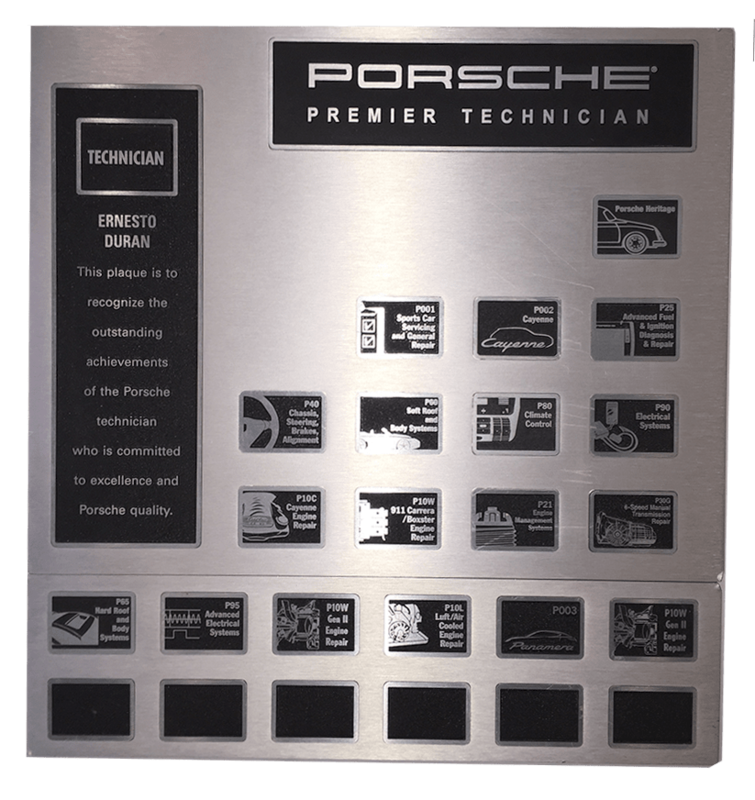 We have over 10 years of Porsche service experience ranging from air-cooled classics to newer models. 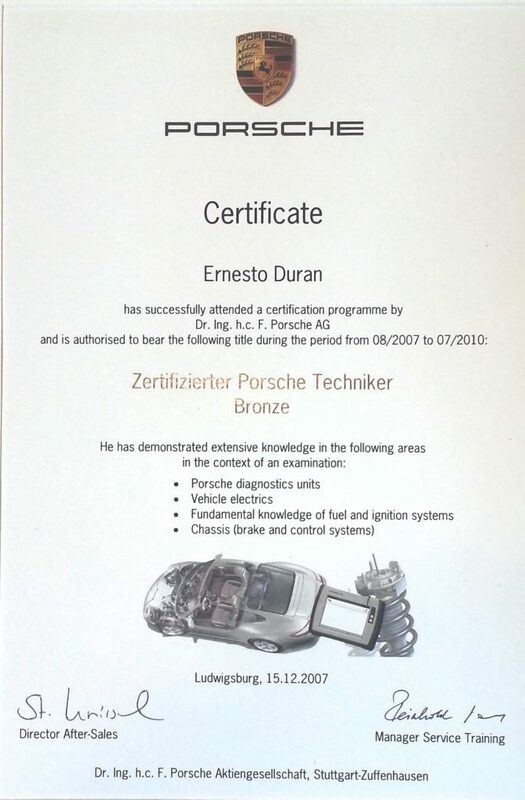 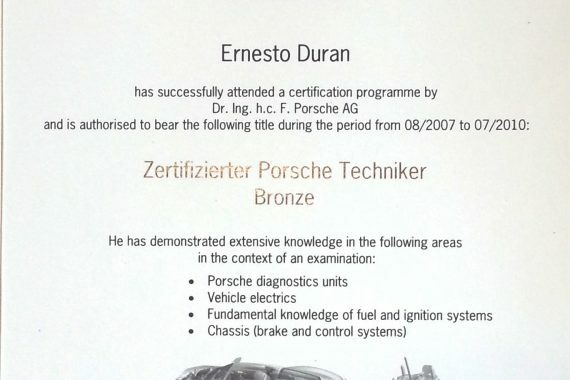 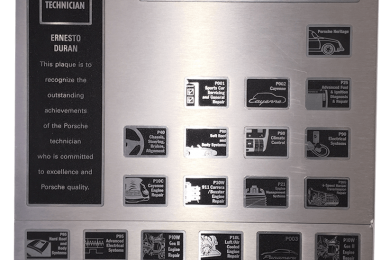 While other independent Porsche shops may advertise factory trained technicians, we actually have one on site with genuine certifications displayed.